← It reads a bit like a murder mystery. 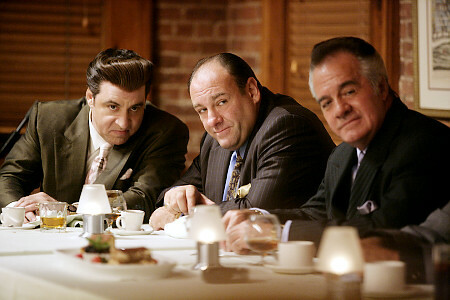 Whenever I hear the word “Jersey” I think of the Sopranos. I loved the show, loved the characters, loved the strange logic of the show. But Jersey boasts more than the Sopranos. I recently became aware of three citizens of Jersey who are my newest “Made in America” heroes. The three fellas are Paul Crawley, Ernest Autumn Van Den Heuvel and Mitch Cahn. Paul invented a net that automatically returns balls to those who kicked, hit, or threw the balls. Ernest developed a wonderful digging toy that acts as a miniature backhoe. And Mitch makes great clothes in the Garden State. This trio of men wanted to make their products in Jersey and basically told all the “You can’t make it in the US” naysayers to go pound sand. All three men found that they could actually save money by making their product in Jersey. Crawley is quoted in the linked article saying, “When you talk about labor, it is a component — but certainly not the largest part — of what it is we do.” Crawley has found that is 10 percent to 12 percent cheaper to make his training nets in America. 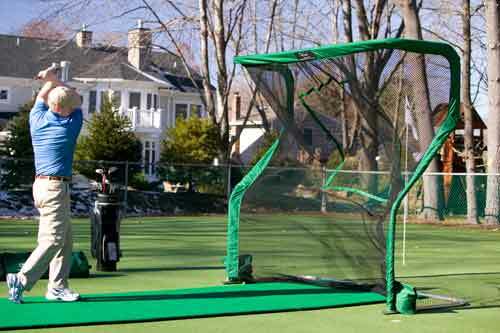 Crawley’s company, The Net Return, has been in business since 2007 and since 2008 five employees have been making his training nets in a small factory in Wyckoff. 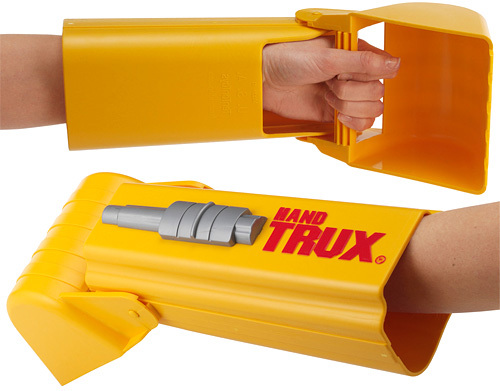 Earnest Van Den Heuvel, President of TenTonToys also found it is less expensive to make his HandTrux, a plastic sleeve-like toy with a little backhoe, in the States. Mr. Van Den Heuvel knows a thing or two about backhoes, having moved about three mountains worth of dirt in his earlier job as a heavy-construction equipment operator. HandTrux are made at Mr. Van Den Heuval’s facility in Congers, N.Y.
Mitch Cahn, president of Unionwear in Newark, is the elder statesman of the group; he founded Unionwear in 1992. 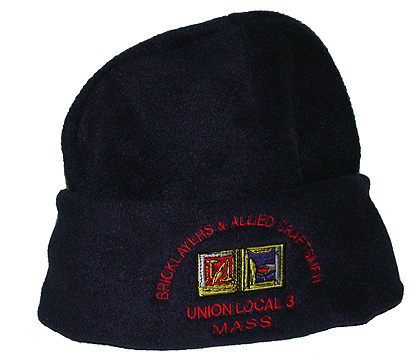 Unionwear makes baseball caps, bags and work clothes, all of which are made by union workers in Newark. On a very encouraging note, Mr. Cahn reports that the number of people who want to buy goods made by members of our extended American family is on the rise. What could be better than that? 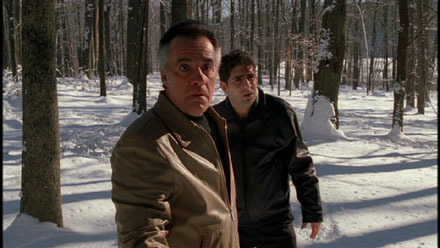 Ok I admit it, the time I watched about eight Sopranos episodes in a row was pretty close to being better. This entry was posted in american made, Apparel, Made in America, made in usa and tagged Clothing, Crawley, Garden State, Golf, Jersey, made in america products, Made in the USA, Toys. Bookmark the permalink.